Sometimes we all need a little refresher on the basics. Veins, valves and arteries really are the lifeblood of our bodies. These structures are crucial to ensuring homeostasis is maintained, and that our bodies function optimally. 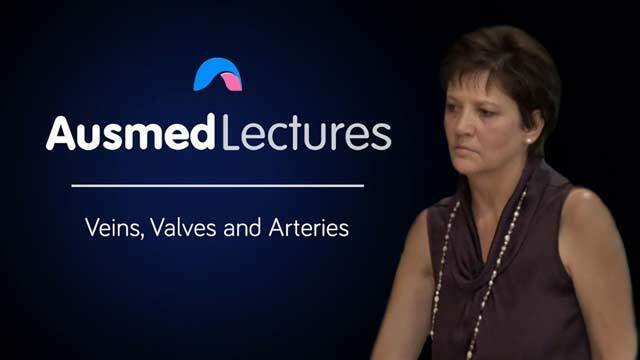 Join Sue de Muelenaere as she takes you through this back-to-basics refresher on your A&P.